With clean energy becoming a more important and accessible investment theme, some exchange traded funds (ETFs) with exposure to the niche are evolving, too. That includes the SPDR Kensho Clean Power ETF (NYSEArca: XKCP), which debuted last October. XKCP seeks to provide exposure to the clean power industry both in terms of generation and the underlying technology driving it. Alternative energy sources are an increasingly important part of the power generation conversation. The fund tracks the S&P Kensho Clean Power Index. That benchmark uses “artificial intelligence and a quantitative weighting methodology to capture companies whose products and services are driving innovation behind the clean energy sector, which includes the areas of solar, wind, geothermal, and hydroelectric power,” according to State Street. China’s commitment to reduce pollution is seen as a major catalyst for clean energy investments. 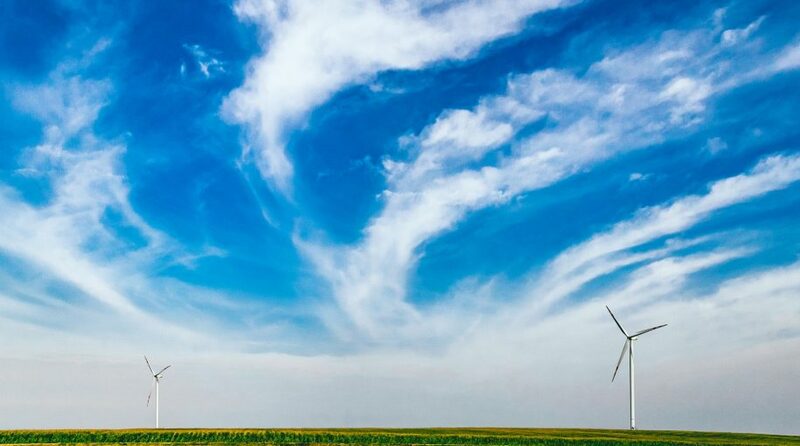 “With China introducing a subsidy-free solar and wind policy to support more cost-efficient manufacturers and solar prices approaching grid parity for utility-scale adoption, companies related to renewable energy are embracing new growth opportunities both in China and other developing countries,” said State Street in a recent note. Fifteen industry groups are represented in XKCP with the dominant sector exposures being utilities and technology. Declining costs, which are making clean energy sources cost-effective relative to some fossil fuels, also bode well for the industry. Wall Street likes some alternative energy stocks, including First Solar (NASDAQ: FSLR), XKCP’s largest holding at a weight of 4.58%. Last week, Goldman Sachs upgraded First Solar, the largest U.S. solar company, to its conviction buy list. First Solar strengthened after Goldman Sachs analyst Brian Lee added the company to the firm’s Conviction Buy List and raised his price target on the stock to $75 from $64, citing the company’s improving fundamentals and future earnings outlook, notably in emerging Asia, TheStreet reports. For more market trends, visit ETFTrends.com.